Most defended divorces are not attempts to save the relationship but quarrels about who should be blamed. The supreme court ruling in the Owens case means parliament must return to the legal reform that was fumbled a generation ago. Divorce is contested in less than 1% of all cases, and even here a decree is normally quickly granted. In 2016 there were only 17 hearings where a couple went to court to argue whether their marriage should continue. The case of Tini and Hugh Owens is one of them – indeed it is the only recent legally reported case of its kind. Mrs Owens wanted a divorce. Mr Owens did not. The court accepted that the marriage had broken down but ruled that Mrs Owens’ reasons for wanting to divorce were “scraping the barrel”. Mrs Owens appealed. The supreme court however dismissed her case. She must now remain married until 2020, when the couple will have been separated for five years, as the English law requires. Parliament has been round this course before. 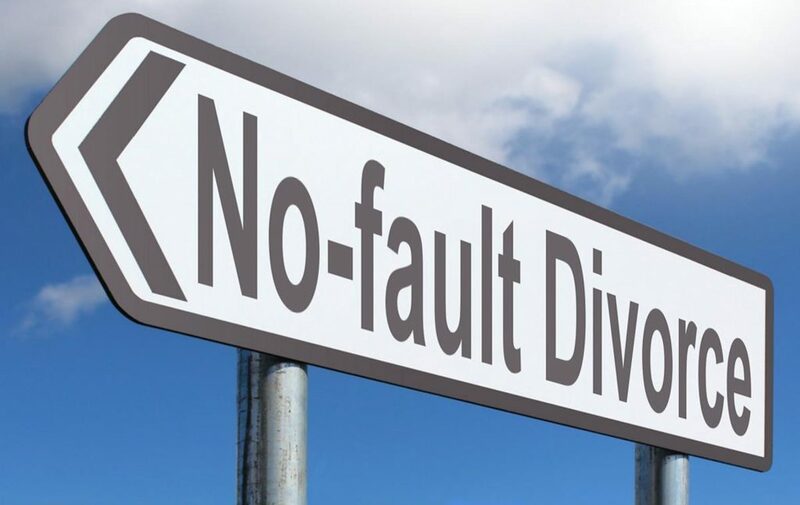 In 1995-96, the Major government introduced a family law bill which allowed a form of “no-fault divorce”. It was opposed by Conservative backbenchers who alleged it did not sufficiently defend marriage. Many amendments were made. In 2001, following pilot schemes, the Labour government decided to repeal the no-fault law, which had never come into force. Most defended divorces are not attempts to save the relationship but quarrels about who should be blamed. Defended cases cost time, money and emotion that few can face, so settlements often reflect the relative bargaining position of the parties, not the truth of what has occurred. This points towards reviving the no-fault approach. A couple of weeks ago the doyenne of family lawyers, Baroness Butler-Sloss, published a draft bill which would require the government to review the law, on the basis that reform is needed. The logic of this is irresistible, The Owens case has produced an absurdity to which Tolstoy’s lawyer had the answer: “Two people cannot go on living together – here you have a fact.” The law should reflect that fact.